The Ibero-American Summit is going to be held in Colombia. António Guterres, the next United Nations secretary-general will take participation in this event. He is expected to stay in Colombia until the presidential part of the forum and to meet with the chiefs of 22 states of the region. The main issues of this summit are related to the problems of migration in Colombia, which have significantly increased in recent years due to refugees, which using the country as a base during the transition in the United States and Canada. 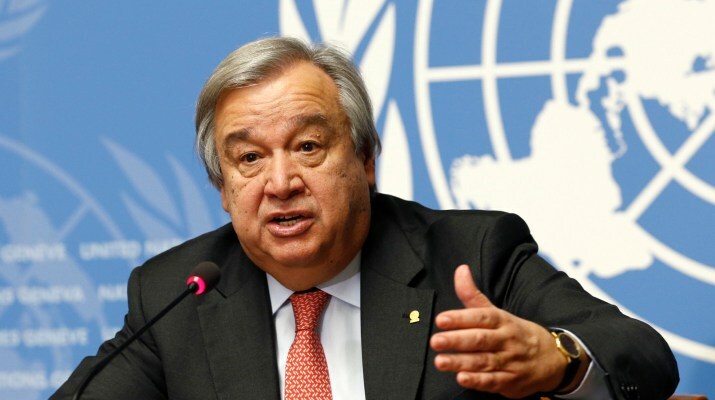 António Guterres is known to pay the great attention to these problems. Moreover, António Guterres is going to discuss peace talks (passing between the government and rebel) with top officials of Colombia.